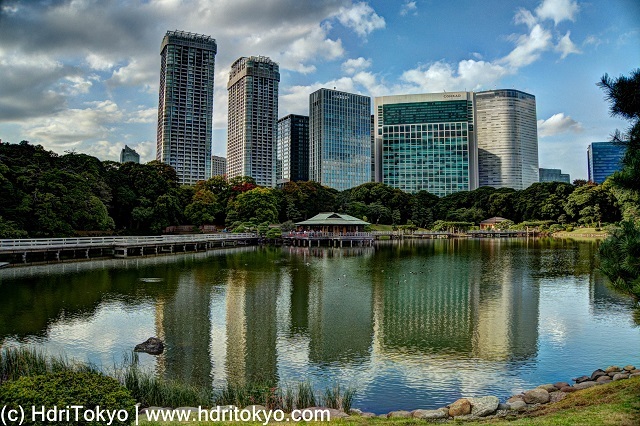 a blog of high dynamic range imaging photos I took in Tokyo, Japan. You can travel Tokyo in my hdr images. Hamarikyu gardens is a Tokyo metropolitan cultural heritage garden created in the Edo period. This garden is located next to Shiodome which is a modern business district. Shooting date : October 27, 2016.